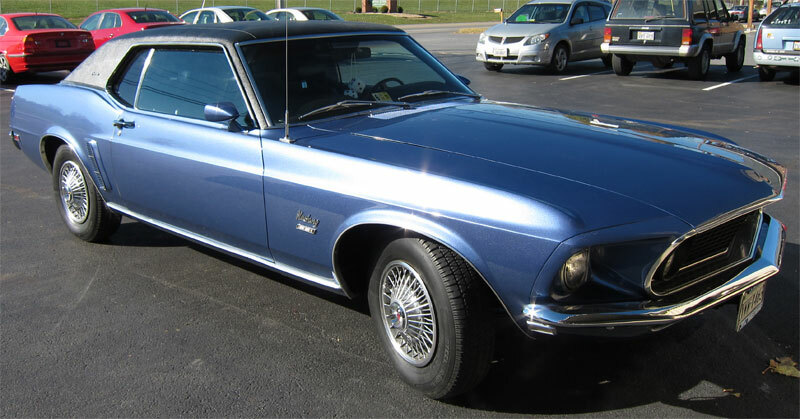 We always love to feature customer cars. 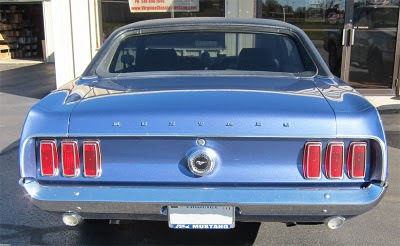 This is Steve Roadcap's latest Mustang. 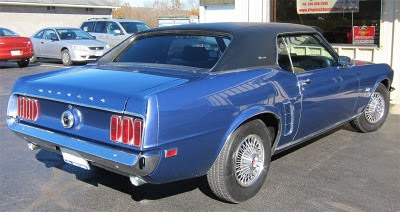 Steve has been a long time customer and seems to always have a project going. 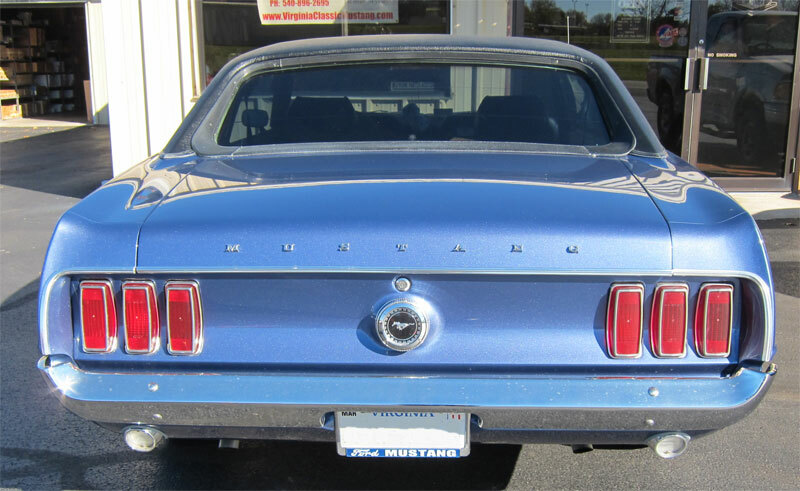 This 69 Mustang Coupe was purchased in Florida, and he just completed the restoration. He's now ready to enjoy the car! We would love to hear from more customers. 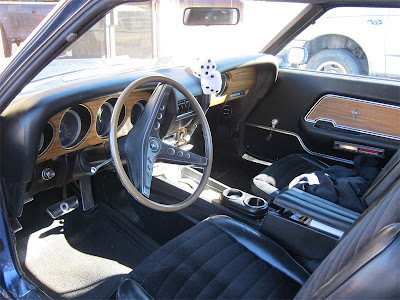 Just send as a few pictures and some information about your Mustang. We don't even care if it is still undergoing restoration! To find out where to send your pictures and story, please contact us by clicking here.